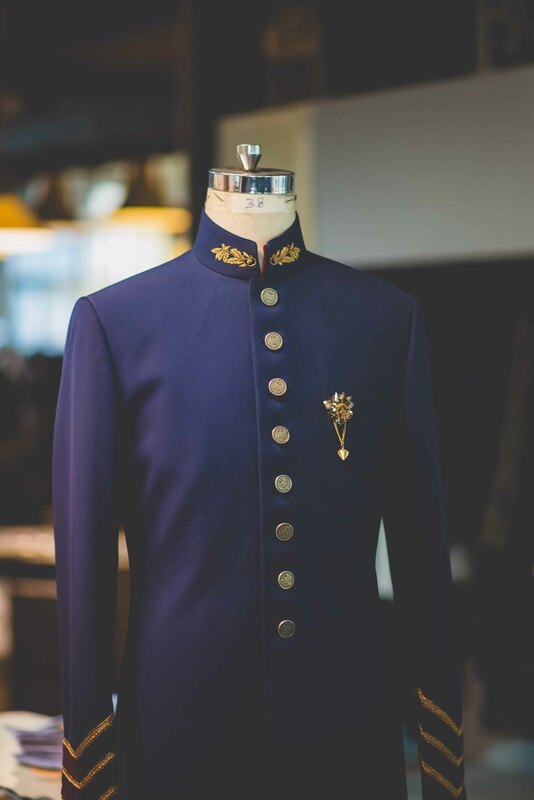 Designers Shantanu & Nikhil known for their progressive designs and forward-thinking philosophy, bring to the scene an unfussy collection that pays homage to the Nehruvian era. 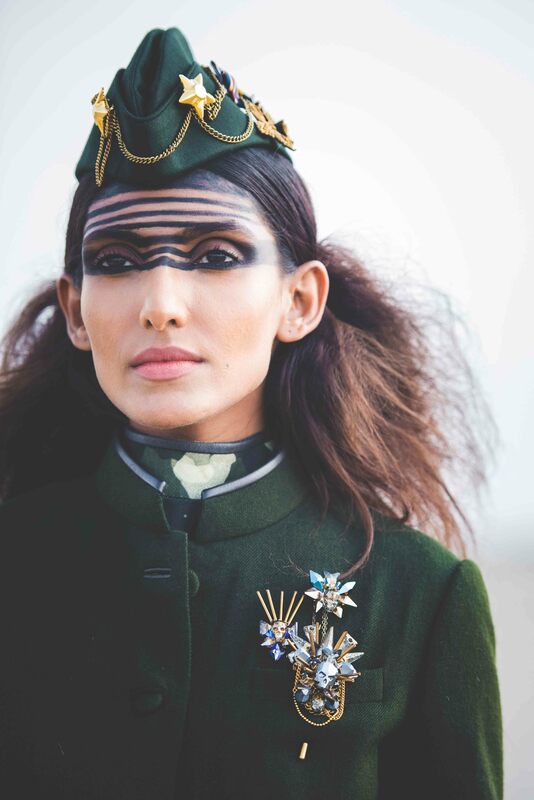 Titled The Regiment, the pieces draw serious inspiration from the Indian armed forces. 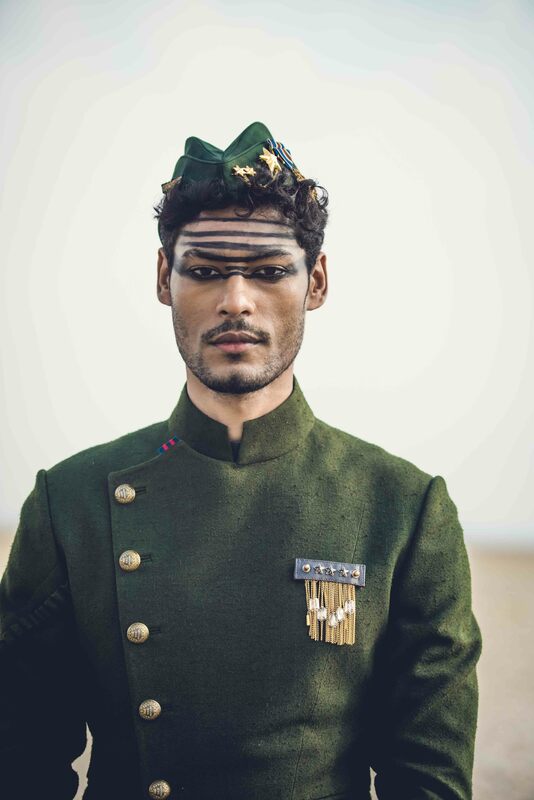 Think structured trench coats, raw silk bandhgalas, long sherwanis teamed with drapes — all staying true to their signature classicism and refined workmanship. 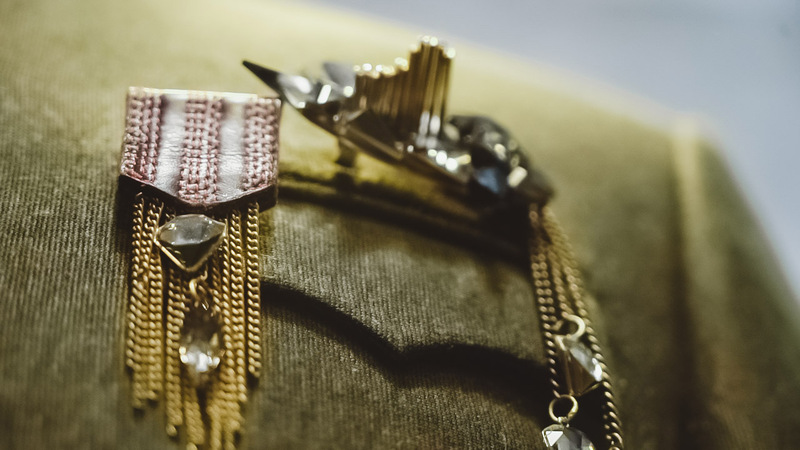 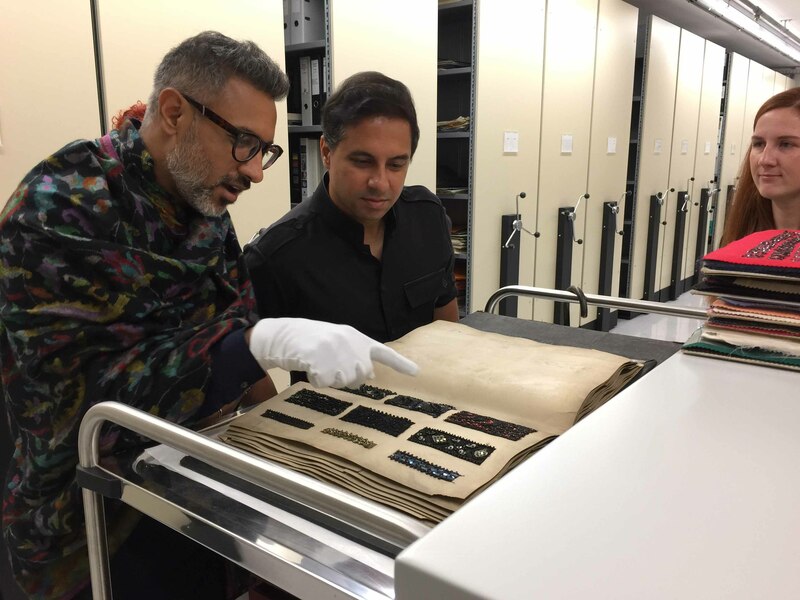 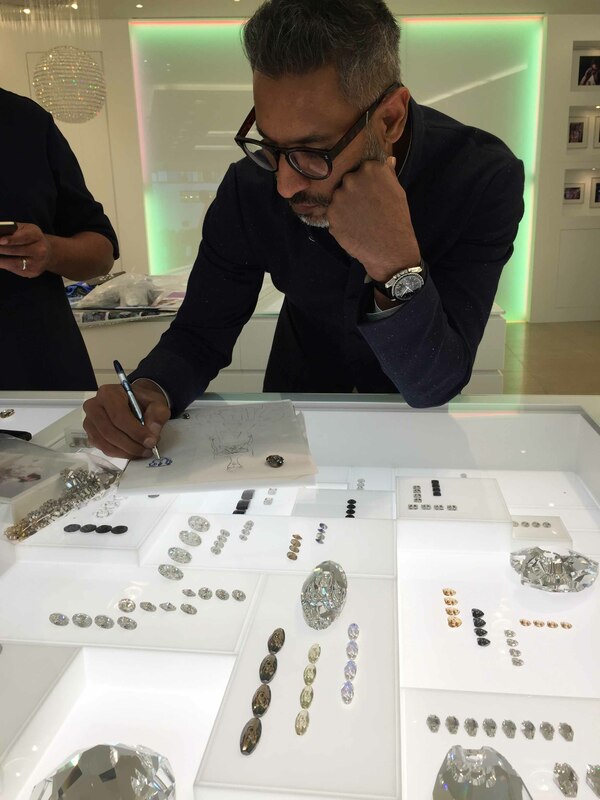 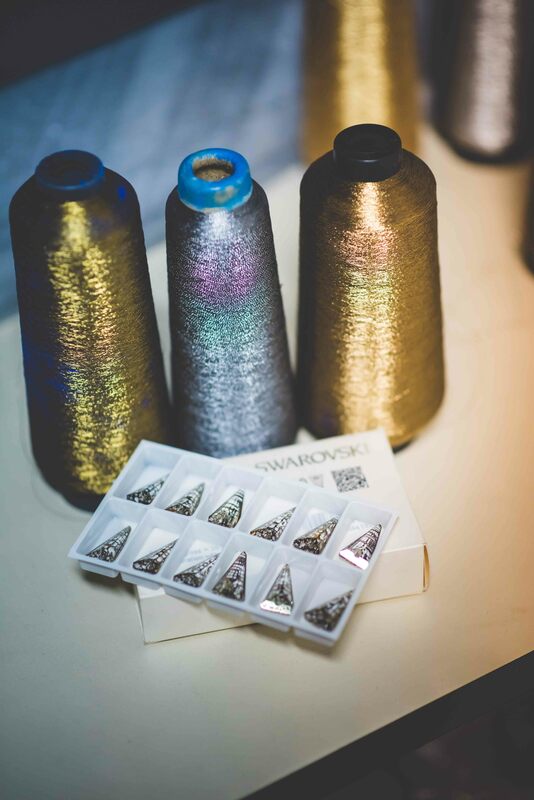 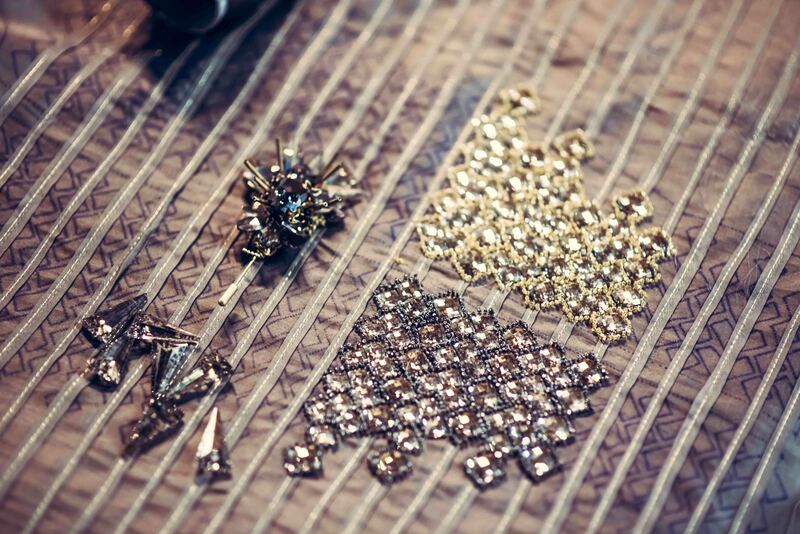 In an exclusive preview of The Regiment, the designers take us behind the scenes and share dispatches from their visit to the Swarovski headquarters in Austria.